So, I'm preparing to start serious practical research into the MUSE format. It won't be for another couple of months, but I want to prepare the way. I've started thinking about possible pieces of hardware I might build in the course of verifying my understanding of the format, & I wanted to get some feedback from people as to whether they sound useful. If I could sell a couple of these gizmos, to recoup some of the costs of my experiments, of course that would be pleasing as well. I'm not ready to start dealing with video yet, & when I do it'll mostly be on the encoding side, but the way the existing decoders handle the 4-channel A-Mode audio is kind of inconvenient. Unless you have something which can handle two simultaneous SPDIF PCM inputs, which is virtually unheard-of, you have to deal with an analog multichannel connexion, which can get awkward. And not all decoders (HV-VMD1, I'm looking at you) even have the four-channel analog outs! On the other hand, every decoder has the "MUSE bitstream" output, which dumps the 1350 kbps DANCE datastream. This was meant for operation with outboard equipment for some kind of data services which I don't think were ever implemented, but it could just as easily be used with an outboard audio decoder. So I thought of two gadgets. One, which seems useful for diagnostic purposes but probably wouldn't appeal to anyone but me, is a sort of headphone amp, with LEDs to show which channels (1-4) are present, & buttons to assign one to each side of a stereo headphone jack. The other is probably more useful, putting the audio onto some kind of connector which can carry multichannel PCM. I guess this would be HDMI for most users, although I think there are some components which can accept it over some kind of USB connexion. ... The other is probably more useful, putting the audio onto some kind of connector which can carry multichannel PCM. I guess this would be HDMI for most users, although I think there are some components which can accept it over some kind of USB connexion. So video would still be YPbPr, but the audio would be over HDMI? Yeah. It's hardly an ideal solution, but the available delivery vehicles for multi-channel PCM are limited. I'm not sure, but there may be a processor out there which will combine an audio stream coming in via HDMI with a video stream coming in via YPbPr. Ok I have a stupid question. For laserdisc I understand what AC-3 is and how to decode it and what you need. I know about DTS and how to hear that but what is MUSE and what do you do with it and how? 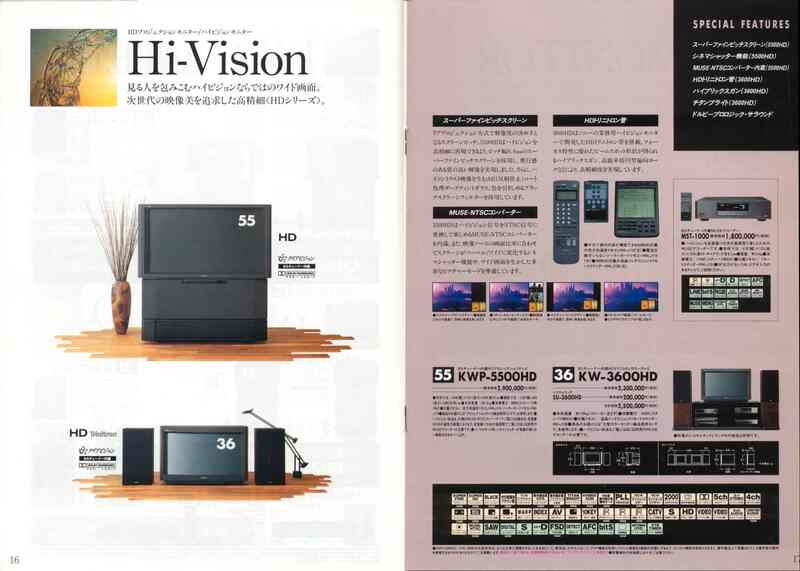 MUSE as a whole is a Hi-definition TV system that was used in Japan for a while. 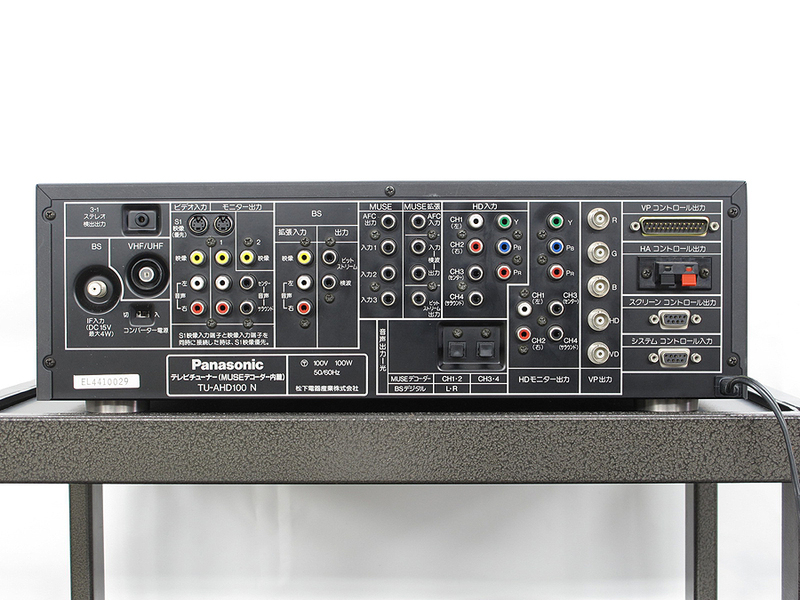 You'd need a MUSE/Hi-Vision Laserdisc player and MUSE decoder to to watch a MUSE LD. You can find quite a thorough coverage of the subject via the links in my signature, & the other articles I've posted in this forum area & the one titled "Hi-Vision, Squeeze, PAL+, HDVS and other oddities". I'm afraid the Wikipedia articles aren't very good. Thank you very much for letting me know about MUSE. I think I will stay with working on the sound and picture quality of the LDs I have now. Sounds like MUSE is a whole different ball of worms. Last edited by Guest on 30 Jul 2013, 11:25, edited 3 times in total. I can use 5ch pcm over hdmi. My video processor can grab video from hdmi1 and audio from hdmi2 inputs. You could probably do 5.0 or 4.0 dts over optical.